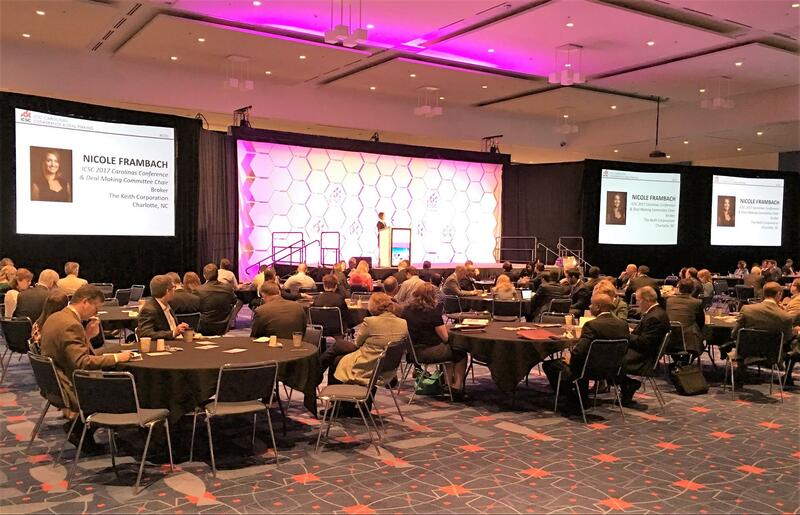 FLOWERY BRANCH, Ga., (March 21, 2017) – Prime Retail Services attended the International Council of Shopping Centers Carolinas Conference and Deal Making event at the Charlotte Convention Center in Charlotte, North Carolina. One of the topics of discussion was trends in retail and how landlords and store owners are adapting to an ever-changing retail landscape. In an earlier panel discussion the group examined recession proofing development and investment strategies. This deal- making event is giving owners, property asset managers, developers, retailers, and many others an opportunity to make deals and form successful business partnerships.